All most all Indians – no matter poor or rich, now would have known about the importance of online transactions. As well as about the various E-Wallet services that facilitate it. All credits go to the famous (or infamous?) demonetisation policy deployed by Indian Govt. on 8th November 2016. I don’t wanna go deep into that matter. Instead, want to list some of the best digital wallets in India for doing secure transactions. Since, now everything is going digital, backed by P.M Shri: Narendra Modi’s Digital India Initiative. Have a look at our collection of Wallets suitable for doing transactions online. PhonePe is a UPI(Unified Payment Interface) enabled wallet service owned by e-commerce company Flipkart. 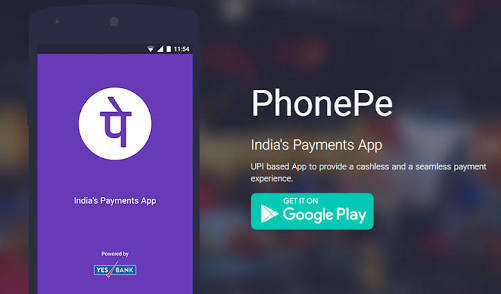 Previously known as Flipkart Money, now changed its moniker as PhonePe after initiating UPI service. PhonePe is secure, fast and its UPI service is powered by Yes Bank. Attractive offers and cashbacks, are what makes the PhonePe one of the best-opted wallet by most Indians. Undoubtedly, it may be the most popular wallet among Indians. Paytm raised to fame during those demonetisation days, when people struggled to get hold of paper currencies. Paytm is under the New Delhi based parent company One97 Communications. Literally, Paytm stands for “Pay Through Mobile”. Last year Paytm upgraded its wallet service and got the status of Payment Bank registered under RBI. 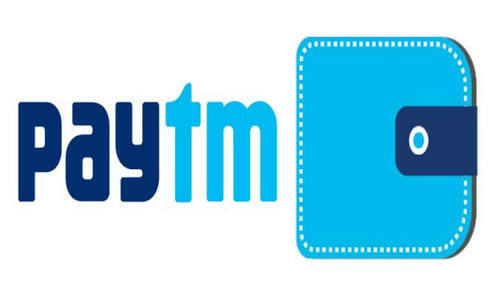 Shop Online: Paytm is also an online shopping hub consisting of various products. Reliance Jio Industries limited, which had hit the Indian telecom sector with a storm, has got a plethora of apps in its name. The JioMoney app being the one for payment solutions. Developed and updated by Reliance Payment solutions Ltd. – A subsidiary of RJIL. 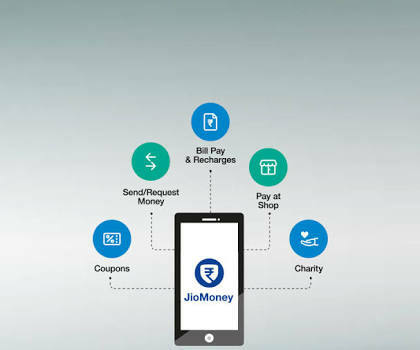 JioMoney wallet is specially designed for Jio related recharges and services. However, payments or recharges towards other operators are also supported. Contribute to a noble cause by paying directly to charitable trusts like Siddhi Vinayak Trust. The official payment app of Indian Government. Developed by National Payment Corporation of India (NPCI) under Digital India initiative. It is a UPI integrated payments app, interoperable with other Unified Payment Interface (UPI) applications, & bank accounts for quick money transfers online. 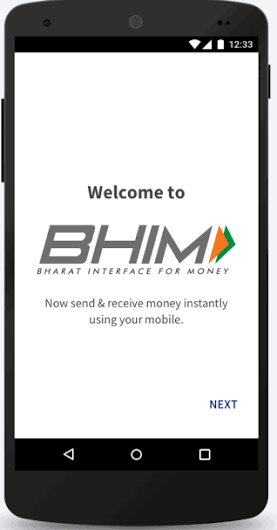 Bhim is the first app to feature Aadhar based transactions and payments, known as instant money payment using Aadhar. Note: Although, Bhim cannot act as a stand-alone wallet. Due to the public interest in focus, I think it’s worth mentioning in my article. Other than above-mentioned best wallets in India, there exists Freecharge, Mobikwik, Vodafone mPesa and other wallets. Which are also good in delivering their services.